Fly fishing etiquette – yes, there is such a thing. 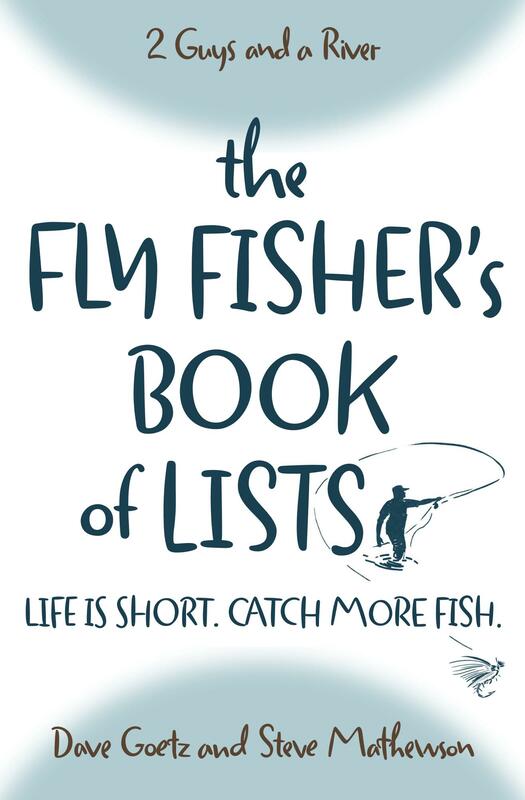 There are unwritten rules about how a fly fisher should behave while on the river. Listen now to our podcast on fly fishing etiquette and how the community views such things as bringing along your dog to fly fish and how to create space for the next fly fisher on the river. What have we missed? What other rules of fly fishing etiquette should make the list. Please post your ideas below. Glad you guys hit on this subject. I hope the word gets out. I myself learned fishing etiquette at very young age from my dad. Sad some have never learned it . A short story to pass on about this subject. Years ago while teaching my son how to fly fish in the Black Hills of South Dakota I got to teach him first hand about fishing etiquette as well. While fishing a nice deep run of water a couple of men I won’t say gentlemen because they don’t deserve that title came upon us . We had just made our cast and splash right over the top of our line these blank blank men cast a worm and bobber . I couldn’t believe it. I was so ticked off inside. I could have made a big seen but chose to reel up our lines and move on up stream to another nice run. Along the way I explained fishing etiquette to my son . I told him this was the extreme example of what never to do . I like your example of stream side rage . I have to think if I was with my fishing friend and not my son I might have handled that differently. Would love to hear your opinions on catch and release. 1. Steve and I always catch and release. 2. There are those who don’t – and I don’t judge what they do. 3. I think catch and release should be the norm. It has been one of the great advances in the conservation movement. 4. There are exceptions when the DNR is trying to increase fish size or restore something specific within the fishery. Then taking may make sense, though I still wouldn’t. I think it is up to the fisher. I am not too bright on this topic! Thanks for your reply. Myself I release every fish I catch in the streams. Just my choice. Not to judge others as long as they stay within the laws that’s their choice. I get great satisfaction watching the fish I catch slip back into the water swim away unharmed.